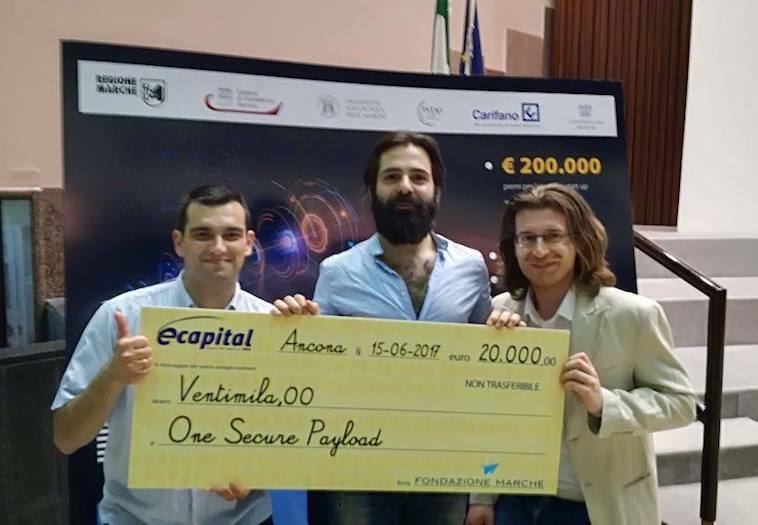 eCapital Business Plan Competition, ISTAO (Istituto Adriano Olivetti), Microsoft Bizspark, #WCAP TIM, Polo Tecnologico di Navacchio, Brain&Bytes, Etnograph, Sweatequity, Day One. Music is not only a sound-track, there’s more than audio in a signal. Data inside audio is an "enabling technology". Music inspired revolutions: silent or noisy made proud every generation. Now things are changing again. Not conventional Startup. Human interaction inspires our startup, that's the key! OneSecPay - WCAP TIM 2015. Universal Proximity Technology. 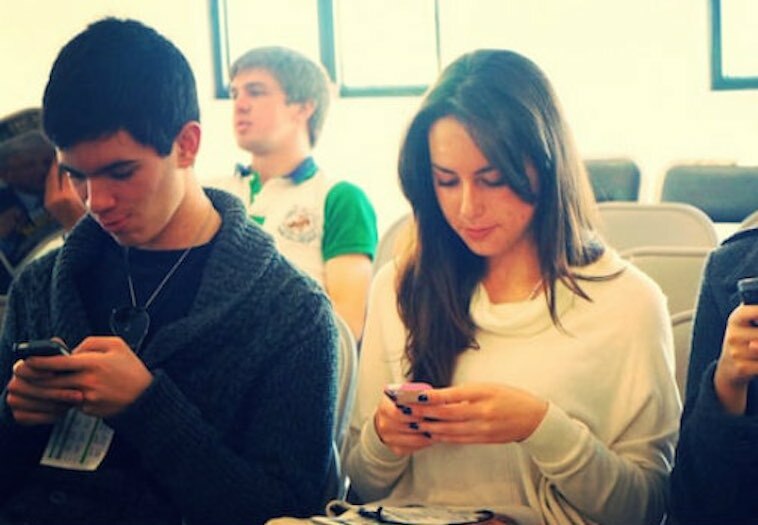 If smartphones have mouth and ears they could talk? 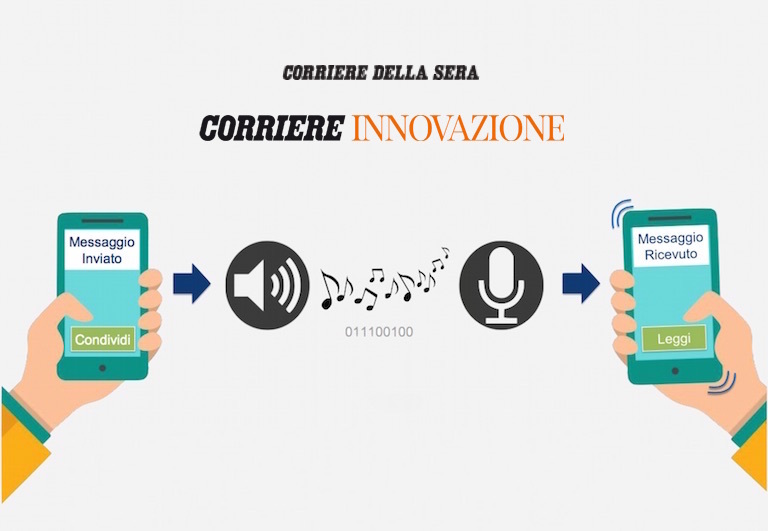 A solution to transfer data (payments in the future) through an audio file. 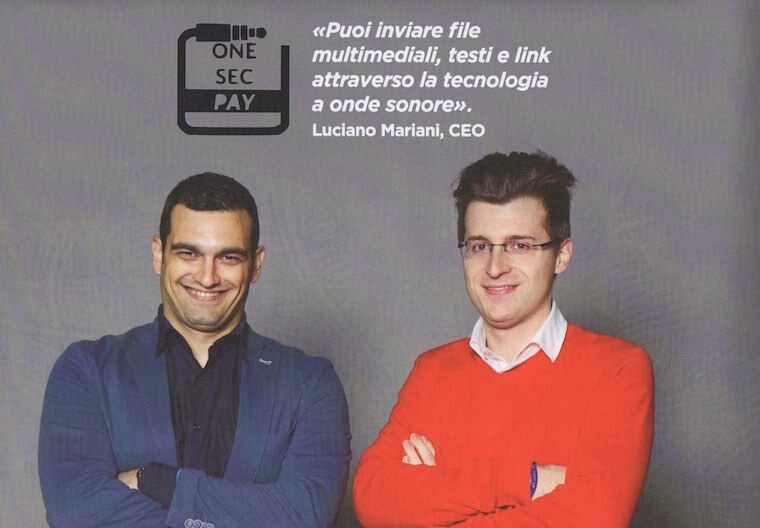 OneSecPay: Now the data you transmit through Audio File. 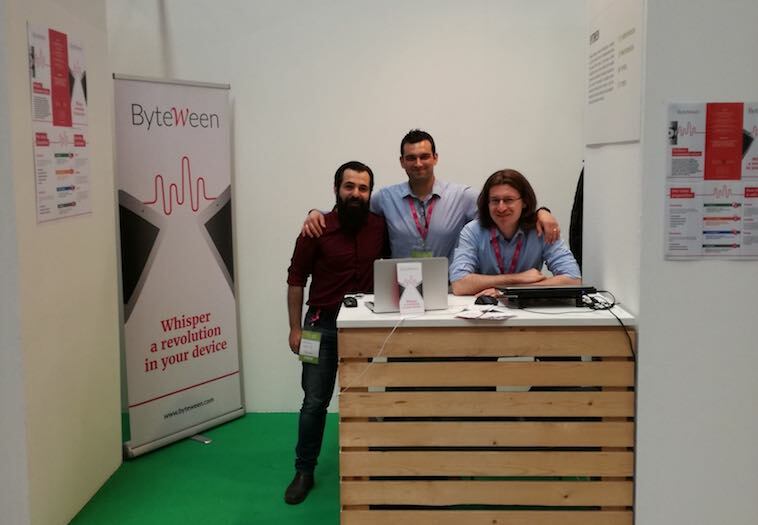 Byteween fills voids in proximity telecommunications. 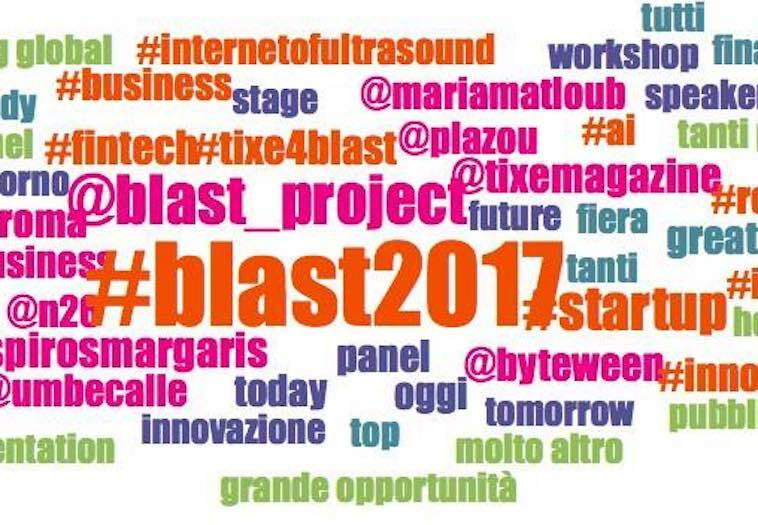 #BLAST2017: focus on security and startup. 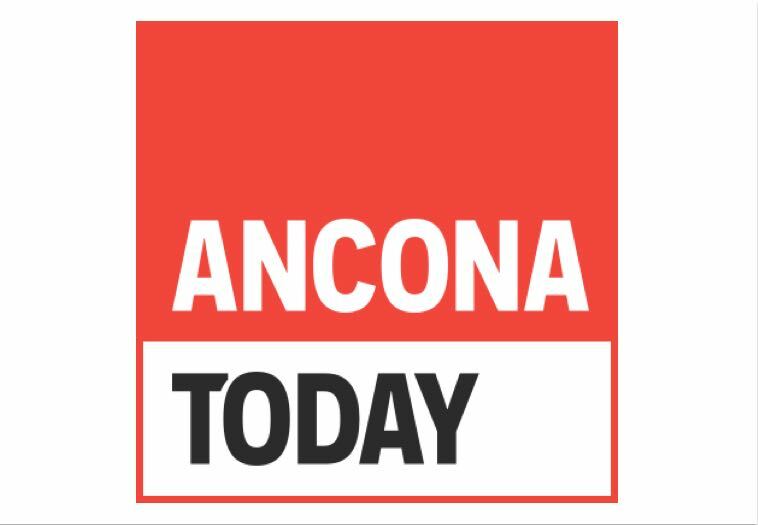 #Digithon2017, a marathon of digital ideas a startup from Ancona. 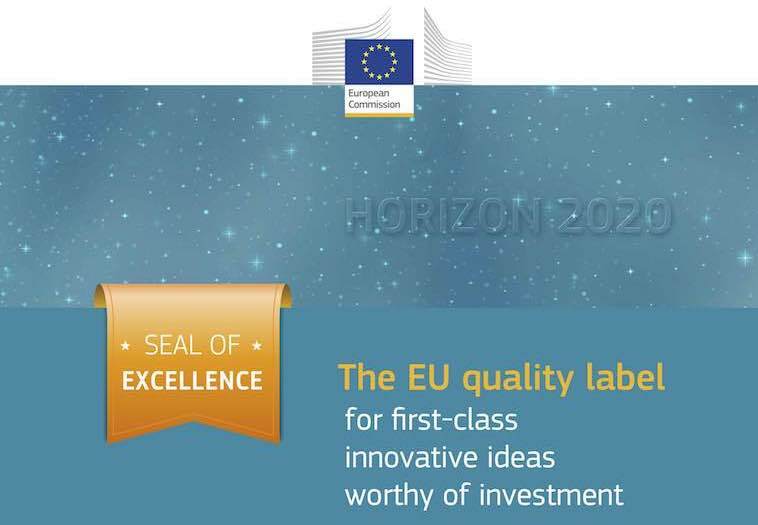 Seal of Excellence @ H2020 SMEs for Whisper Technology. It's assigned copyright to byteween by SIAE for Darmok SW Embedded. 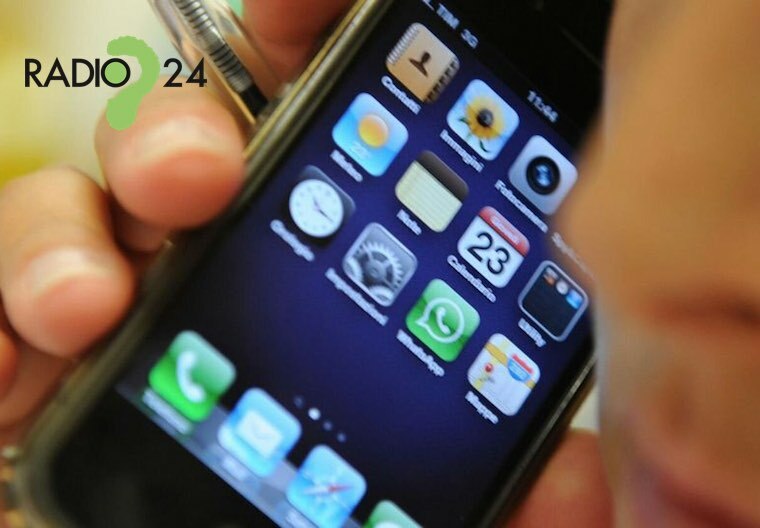 Contact Us, on phone +39 071 903 0577, or come to our HQ!